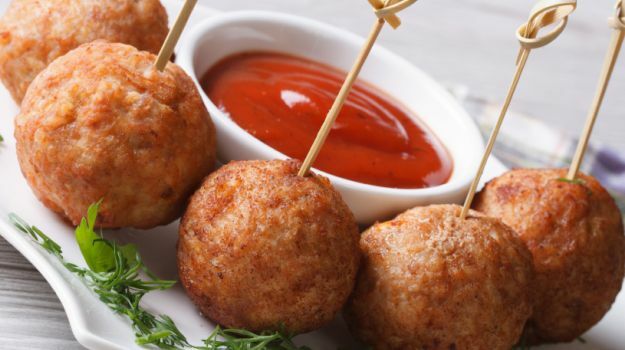 Regardless of whether you are planning a chic holiday cocktail party or a relaxed family get-together, finger foods are mouth-watering appetizers, which are a perfect way to kick off any party and make it a memorable affair. These petite, bite-sized and extremely delicious finger foods are also a perfect option for kids’ lunch boxes as they are easier to consume without making a mess. Be it crispy fries, spicy meaty snacks, chewy baked cookies, or gooey cheesy treats, these irresistible starters contribute to making your evening a thriving success. You can whip up a drool-worthy platter of finger foods at home and delve in the wholesome flavors at their best. A perfect mélange of ingredients and a little effort can leave you with an entire salver of mouth-watering treats. 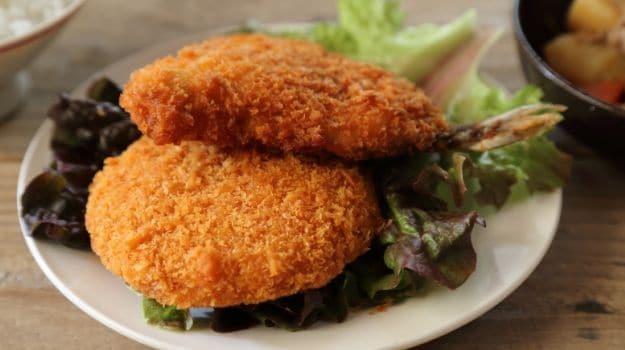 From chicken wings to spicy chicken tikka croquettes, jalapeno poppers, shrimp skewers, patatas bravas, deviled eggs, Parsi mutton cutlets, and baked pear chips, here are some delectable finger food recipes that you will surely fall in love with. These deliciously sticky chicken wings are an irresistible party appetizer. To make these crispy, golden fried wings extra special, toss them in a signature sauce prepared with Italian seasonings and honey or coat them in a special buffalo sauce. 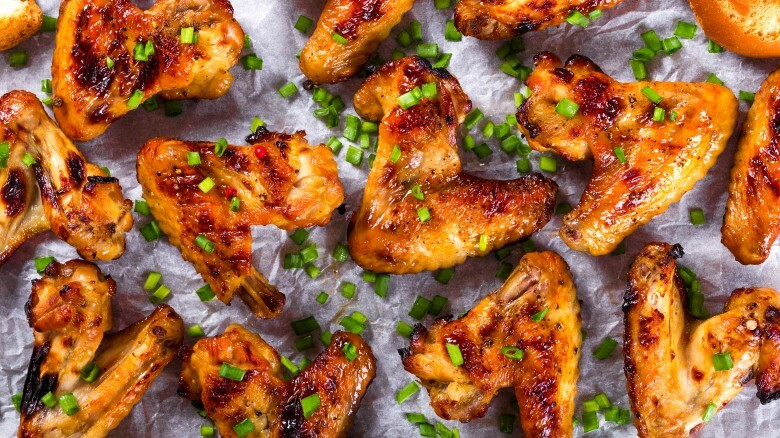 Even better, if you are feeling a little diet conscious, why not bake these wings to yield super crisp skin without all the extra calories! If you are a baked chips aficionado, you are going to love their Salami rendition as well. You can fry or bake thinly sliced salami to turn out lip-smacking chips. Delightfully crunchy and flavorful, Salami chips are salty because of the intensified flavor of salami. 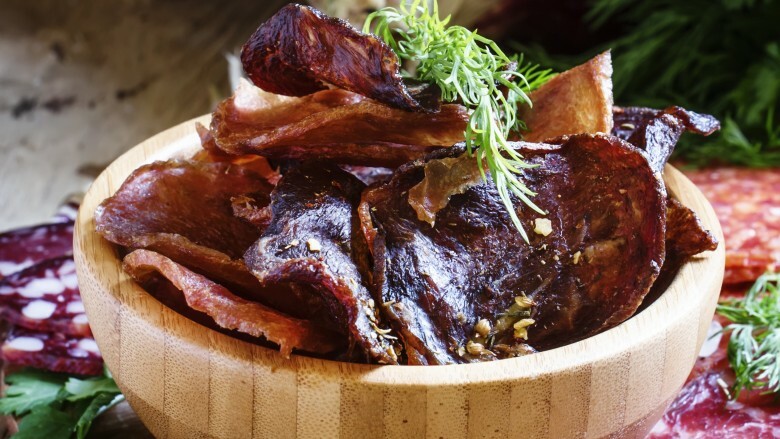 Serve salami crisps with thyme mustard or a honey mustard dipping. This is a perfect snack to bring to your next game day gathering or parties. Try this hard to resist finger food recipe prepared from grilled, crisp bread slices slathered generously with spinach hummus comprising of spinach, tomatoes, onion, garlic, feta cheese, sour cream, and mayonnaise, top the filling with red pepper jam and cabbage slaw, sprinkle over pine nuts, and bake until the nuts are toasted. Creamy and cheesy, this snack will have your party guests raving. 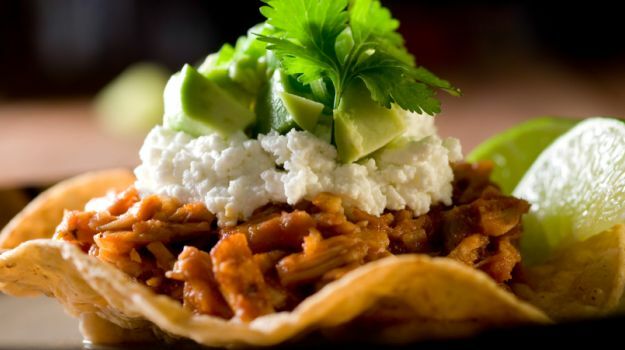 This crispy fried corn tortilla, topped with a delectable mishmash of mushrooms, herbs, cilantro, lime, avocado, salsa and sour cream, will have your guests swooning in a gastronomic joy. The robustness of mushrooms, green chili, and cilantro make for a mouth-watering appetizer. Are you looking for something piquant to kick-start your party with a bang? An haute version of the favorite sports bar food, these awe-inspiring appetizers resemble miniature chiles rellenos. 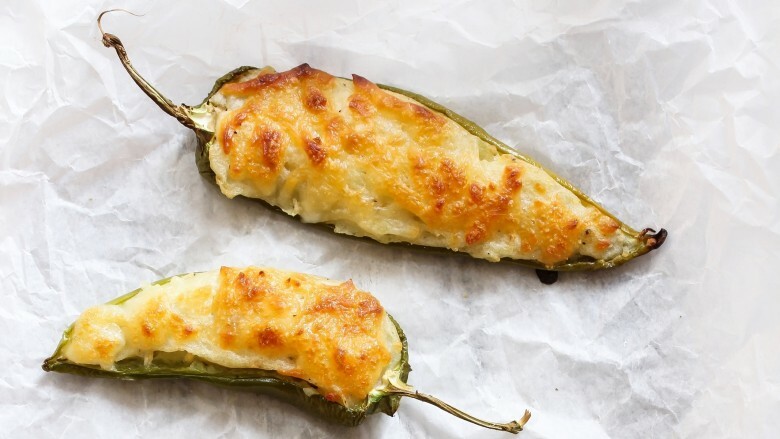 Jalapeno poppers are succulently soft and cheesy on the inside and perfectly golden brown on the outside. Fill up your deseeded poppers with a cream cheese sauce infused with a mélange of spices, and wrap them in threads of bacon before deep frying to make this creamy and delicious appetizer – all in a perfect bite-size package. Save some for yourself before they disappear faster than you can blink your eye! If you are looking to wow your guests, try these simple and mouth-watering cranberry bites with three simple ingredients. 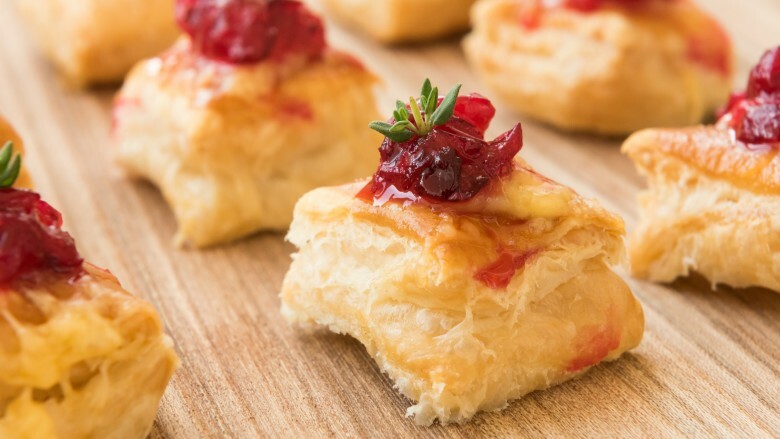 You need tangy cranberry sauce and creamy brie cheese baked inside a buttery, flaky shell to create a drool-worthy party pleaser. The sweet and zesty cranberry sauce incorporates a festive pop in every bite, balancing out the warm and smooth brie cubes. They can even be made in advance for your next soiree and baked on the day. Warning: these adorable little pillows of heaven disappear amazingly fast at Christmas parties! 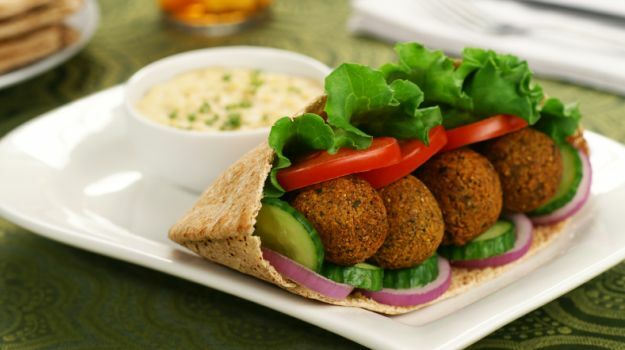 Falafel wraps make for a perfect appetizer or an evening snack, especially for vegetarians. A falafel wrap oozing with a spicy hummus incorporates a mélange of all warming spices that makes the body feel vibrant and alive. To prepare falafel, deep fry spiced chickpea balls, wrap them in a pita bread along with lettuce, onion rings, cucumber and tomato slices, drizzled over with a hot sauce, and serve with a tangy tahini paste. These titillating boneless chicken pieces are marinated and rolled in a mix of spices before they are evenly coated in breadcrumbs. 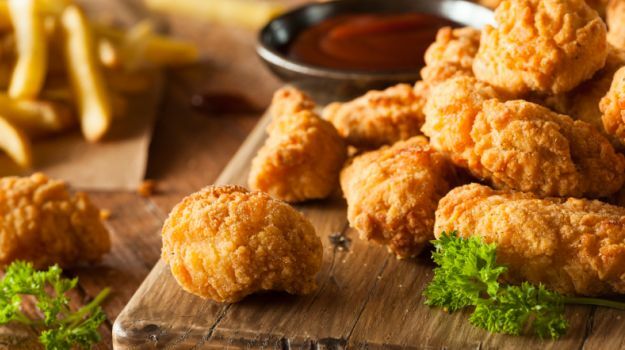 Deep fry these chicken pieces to perfection and serve with a yummilicious mayonnaise mint dip. 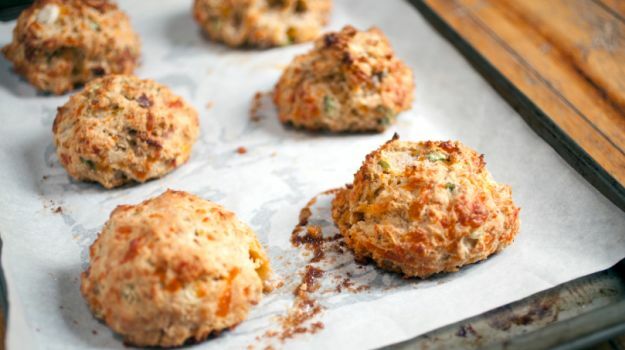 These lip-smacking tender scones are oozing with a perfect combination of cheese, diced bacon, and accented with fresh herbs and chives, served with lashings of butter. You should try this brunch beauty a whirl. These classic snacks will never go out of style and always cater to all flavor palettes! Mix and mash grated cheese, eggs, salt, flour, and chili powder, and deep fry spoonsful of the batter until a golden color is achieved. Be it 1981 or just this week, these ravishing basics will always be a party favorite and will remain an essential part of the American entertaining tradition. 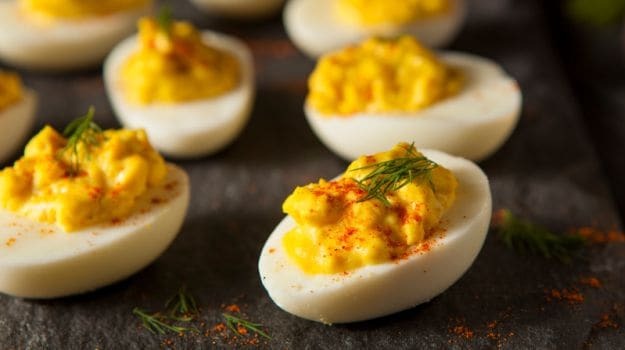 Deviled eggs also known as Russian eggs or picnic eggs, are essentially hollowed out egg white halves, filled with a delicious creamy filling, and spruced up with spices, herbs, and yummy sauces. Another super-easy finger food recipe to win over your guests. 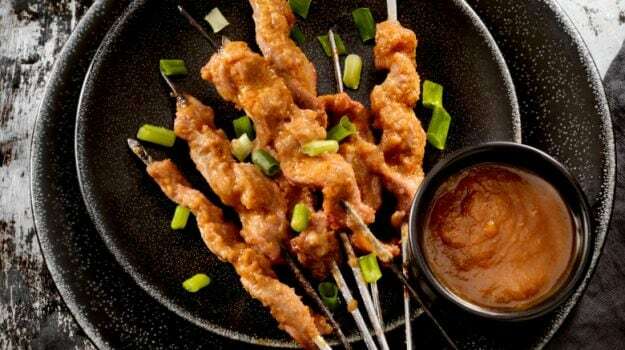 Marinate chicken pieces with spices and coconut milk, and grill them on skewers until succulent. Serve them with a sweet and tangy peanut butter sauce. You should try these succulent and lip-smacking mutton cutlets prepared from mutton mince, eggs and a mix of authentic spices. Not only will they lend an exotic touch to your parties, they are also a great hit with kids. Skip on the crackers and bread on your cheese board and try this sweet and savory finger food that only incorporates two ingredients. 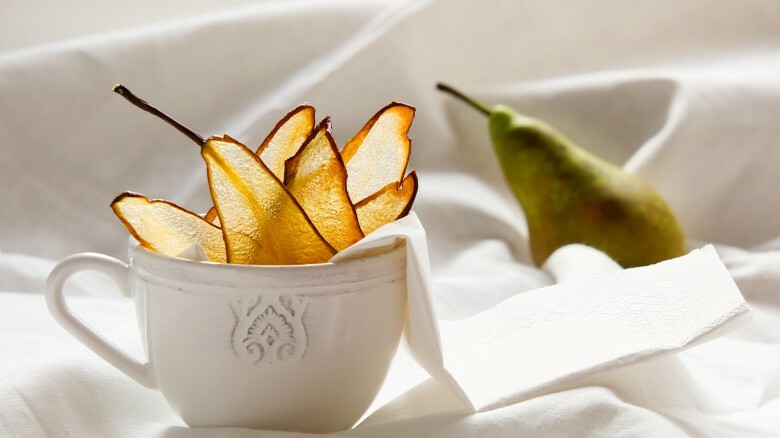 When pears are thinly sliced and baked, they turn into sweet crunchy chips. Sprinkle these chips with cinnamon sugar to achieve an exotic taste. A fall favorite, they make for an amazing dessert or afternoon snack. A great alternative to sugar-laden candies, these snacks are equally pleasing for kids. 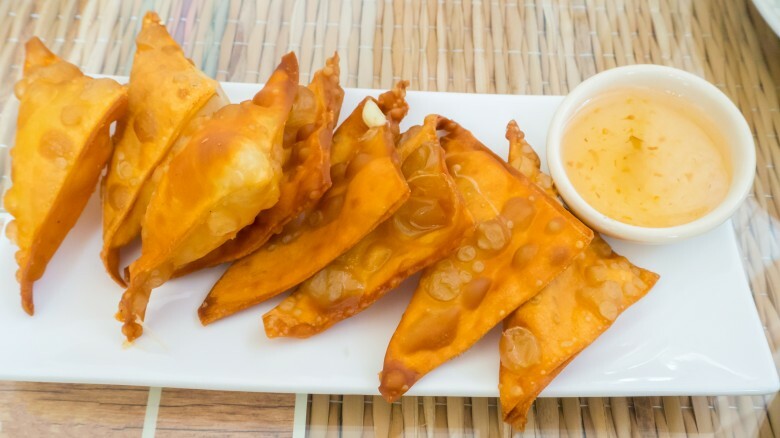 Another great fried appetizer option that tastes simply out-of-the-world, is prepared with cream cheese, wonton wrappers and a delicious sweet and sour dipping sauce. Season wontons with your favorite spices, sea salt or herbs to enhance their taste. 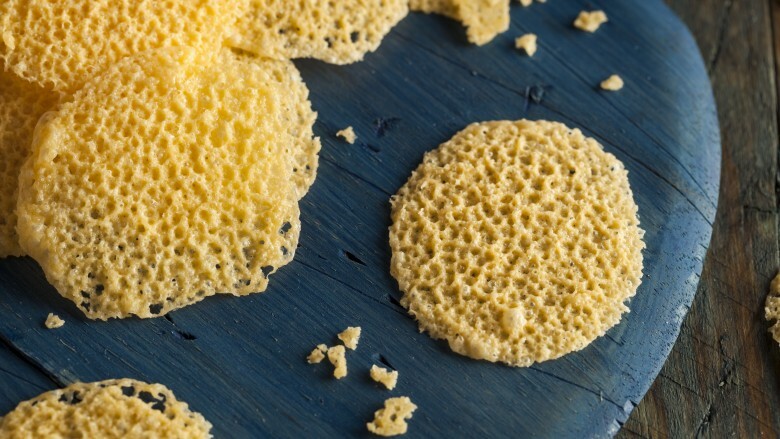 Frico is a yumilicious version of Parmesan that is fried to perfection to achieve a lacy appearance. 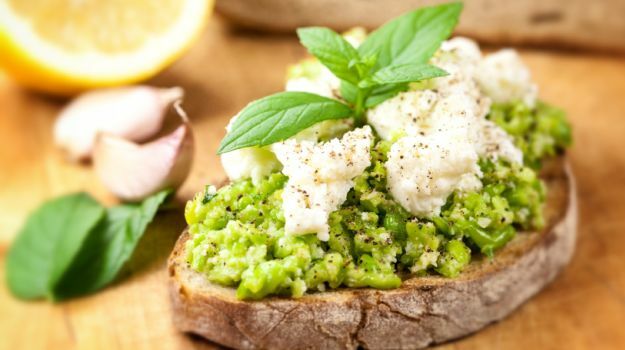 It is one of the easiest appetizers that you can make when pressed for time.